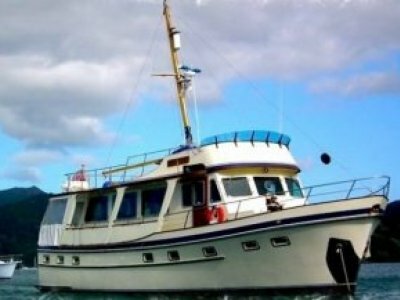 Built by Sabre Marine (Australia) A well-established Auckland based charter operation is selling this vessel. 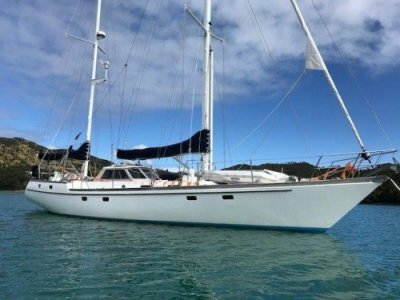 This 58ft catamaran is offered for sale individually, or it can be purchased together with the other boat in the business, a 72ft motor sailing catamaran. 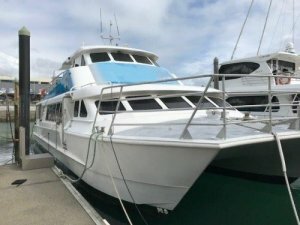 This catamaran is approved to carry up to 67 passengers plus crew. 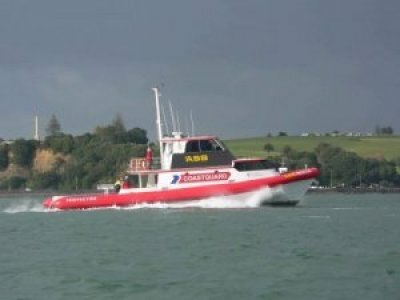 This makes her great for day charters, especially with the Americas Cup coming to Auckland soon. 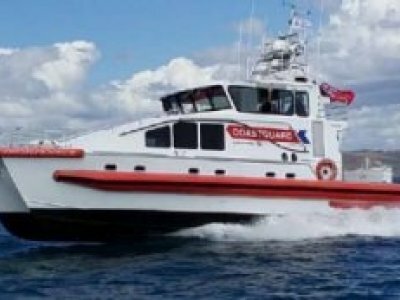 This vessel has had many upgrades and is kept to a very high standard.